Spinach quiche is a perfect breakfast entree. 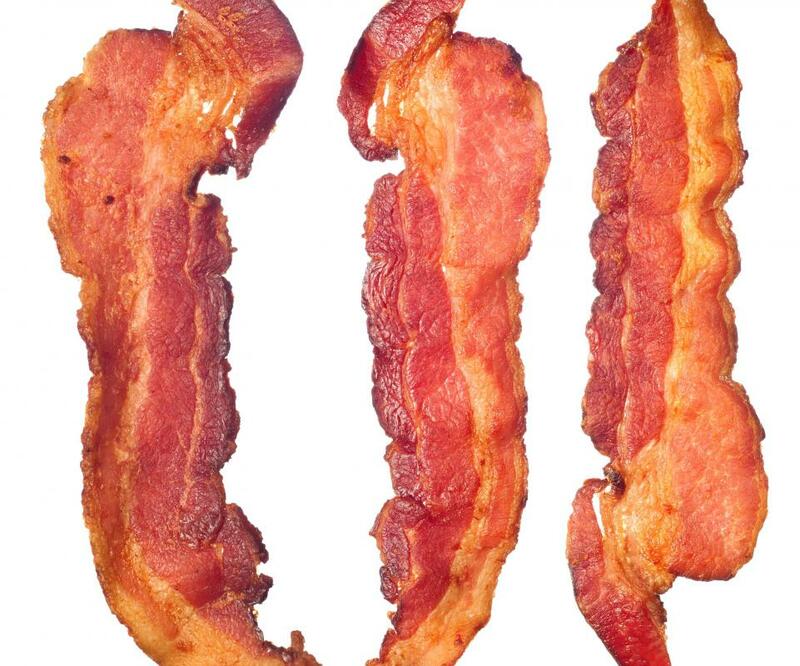 Breakfast meats, like bacon, are often used in breakfast quiche. 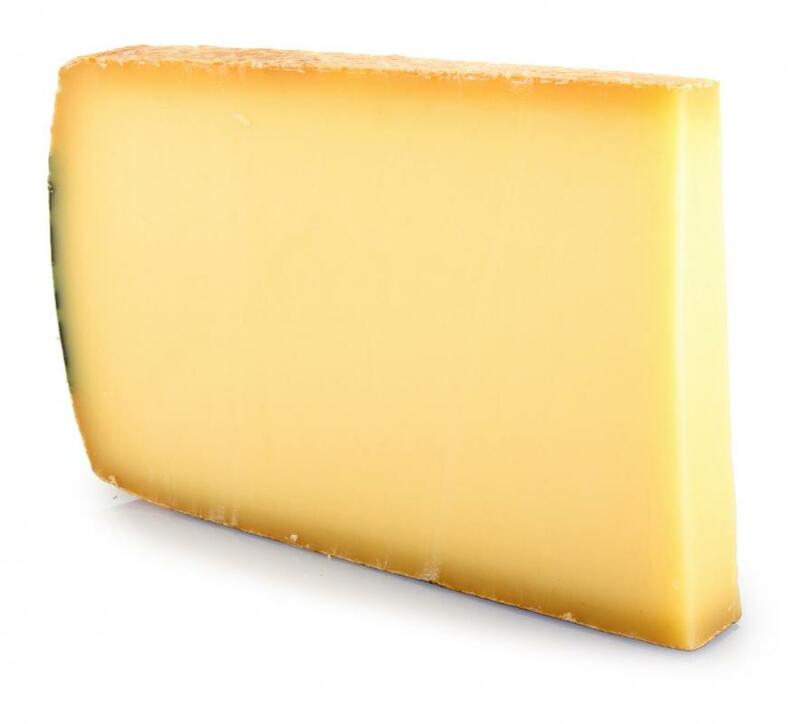 Thick slice of Gruyere cheese, which is often included in breakfast quiche. 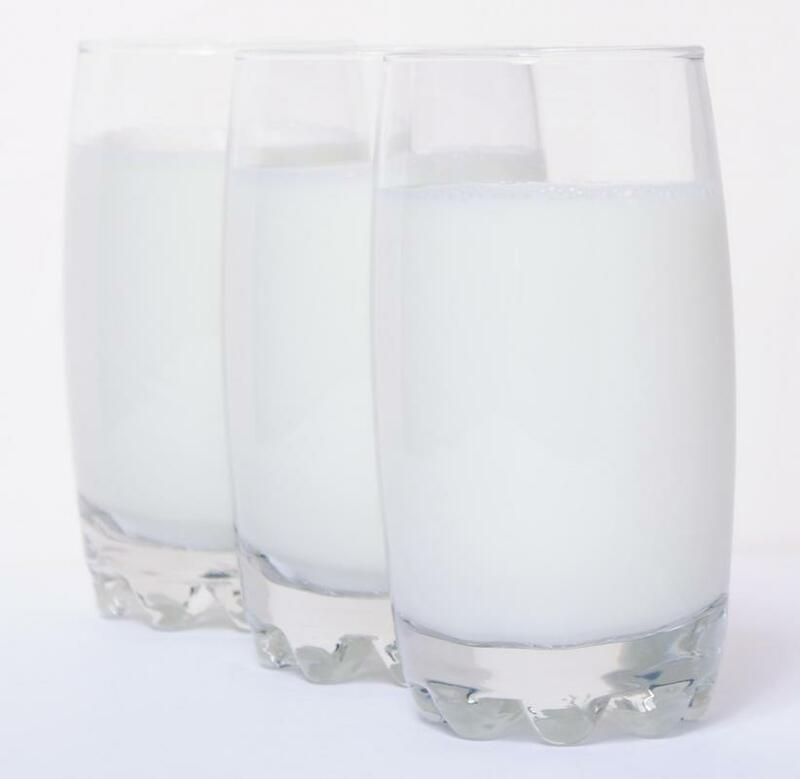 Glasses of skim milk, which can be used to make breakfast quiche. Parmesan cheese is a popular addition to breakfast quiches. A piece of savory quiche packed with vegetables provides a quick, nutritious breakfast that can be baked the night before. Sausage and potatoes may be included in a breakfast quiche. Breakfast quiche is basically a combination of eggs and cream or milk that is mixed together and then baked. A quiche can be made with or without a pastry crust. This breakfast dish is very versatile and easy to tailor to personal tastes. Cheese is usually added, as well a breakfast meat or vegetables. Quiche is a traditional French recipe. It can be made for any meal, but is very popular for breakfast. 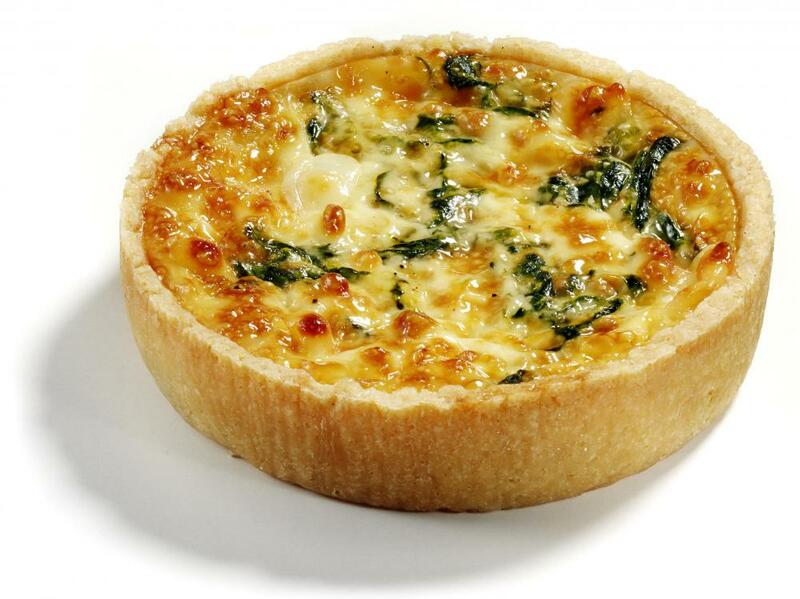 The main ingredients in a quiche are eggs and cream or milk. Low-fat sour cream or skim milk can be used to lower the number of calories and fat in the dish. When baked, the eggs and dairy products become firm and custard-like. Many quiche recipes call for a crust, but a breakfast quiche can also be made without one. If it has one, this crust is usually made of pastry or is much like a pie crust. Many recipes include instructions for making the crust from scratch, or a cook can buy one, pre-made, from a supermarket or bakery. One of the most popular additions to a basic quiche is cheese. Almost all types of cheese can be used when making a breakfast quiche. For best results, cheese is usually shredded and combined into the egg-and-cream mixture to ensure even melting during baking. 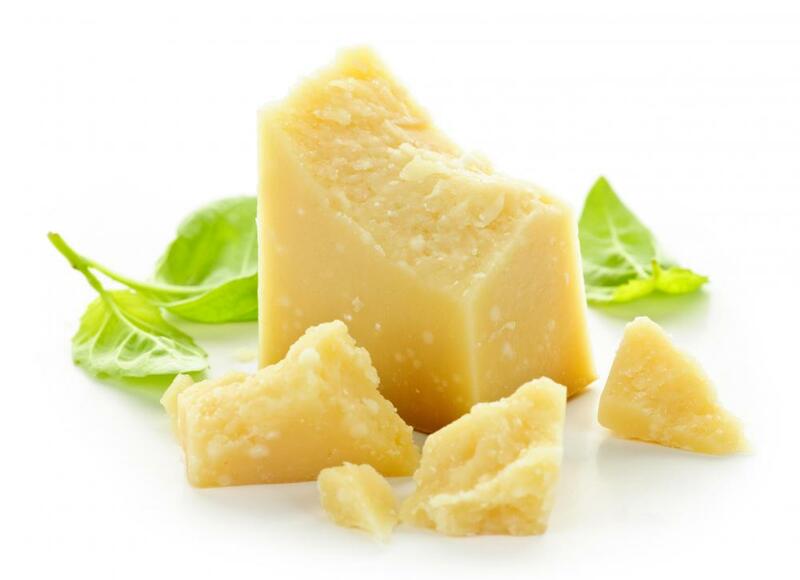 Popular cheeses used in quiche dishes include Gruyere, Swiss, cheddar, and Parmesan. Toward the end of the baking time, extra cheese can be added to the top of the quiche, which usually gives the dish a cheesy crust. There are nearly countless ingredient combinations that can be added to a breakfast quiche. 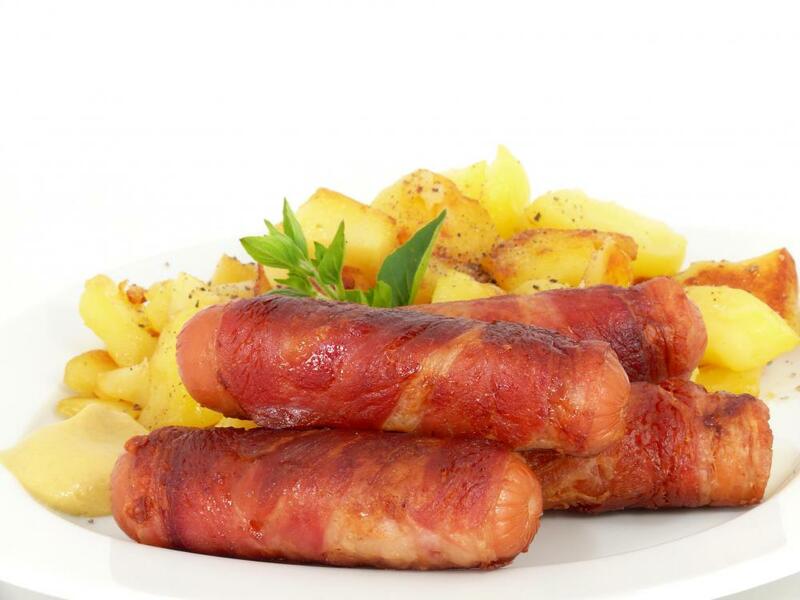 Breakfast meats, such as bacon, sausage, or ham, can be cooked, cut into small pieces, and then added to the egg-and-cream mixture. Meat should be well-drained before being added to the quiche to prevent the dish from becoming greasy. Vegetables add color and taste to breakfast quiches. 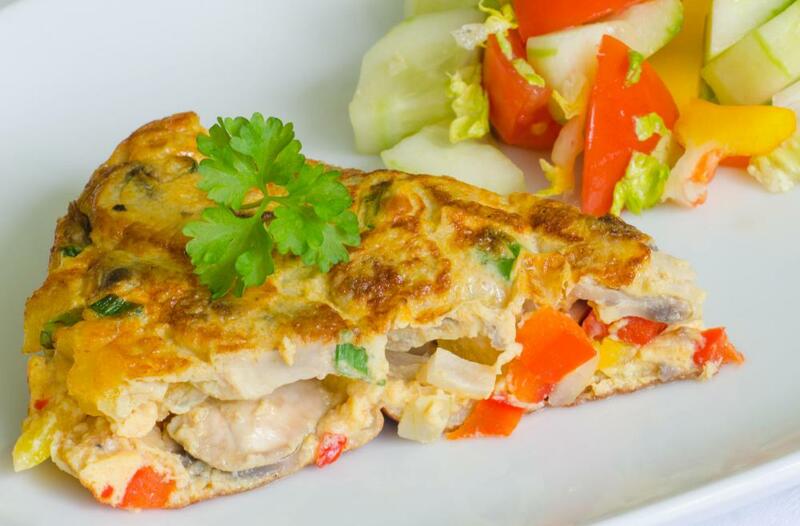 Many types of vegetables can be baked in the quiche and are chosen based on personal preference. Recipes may call for bell peppers, broccoli, onion, mushrooms, or asparagus, among others. The vegetables are often sauteed or roasted before being added to the dish, to add a depth of flavor to the finished breakfast quiche. All ingredients are mixed thoroughly into the egg mixture and seasoned before baking. Quiches may be the size of a standard pie and sliced into single servings. Individual quiches are also a popular option. During baking a quiche must be watched to ensure that the crust does not burn and that the egg mixture becomes a light golden brown. How Do I Choose the Best Pastry for Quiche? I have a quiche recipe that uses grits as a "crust." It's pretty good. 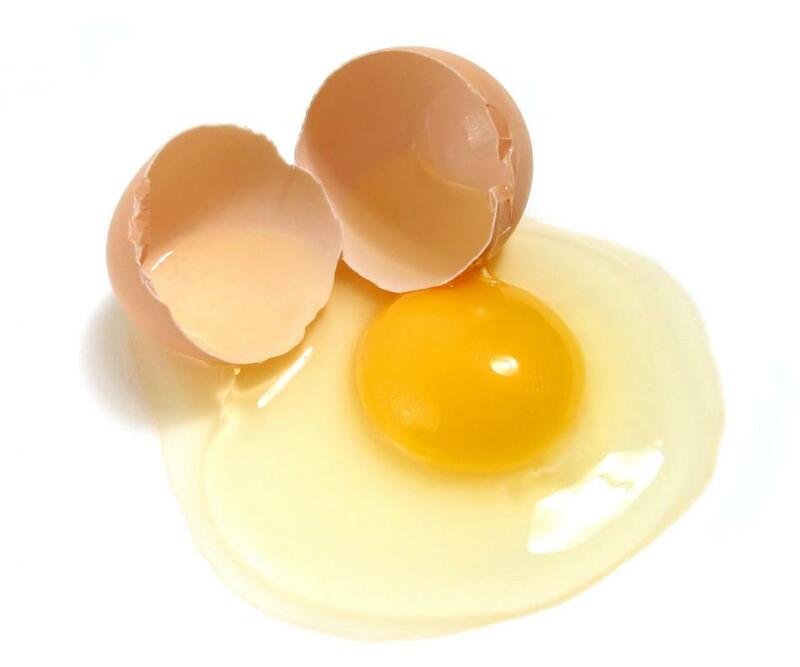 It's downright amazing what you can do with three eggs and a cup of milk! Throw it all in a pan and stick it in the oven. I also add feta cheese, spinach and tomatoes to quiche for a "Greek" theme. This is a dish that's great for a holiday breakfast, like for Christmas or Easter or something. I always feel like an accomplished French cook when I serve quiche. Quiche is such an easy dish to make, and it's fast, too. I whiz my eggs and dairy in the food processor. The only thing I do ahead of time, is saute my onions, so they're cooked before I add them to the quiche. And they're not just for breakfast! Quiche is good any time of the day. Make it the night before and heat it up in the microwave in the morning. A crustless quiche is one of the most diabetic-friendly recipes around, so that's another advantage of making them.